On this West Virginia Morning, hazardous chemicals left over from coal-fired power plants are leaching into groundwater across Kentucky. This new look at coal ash pollution comes from the power plants themselves -- they were recently required to make public the data from groundwater monitoring. 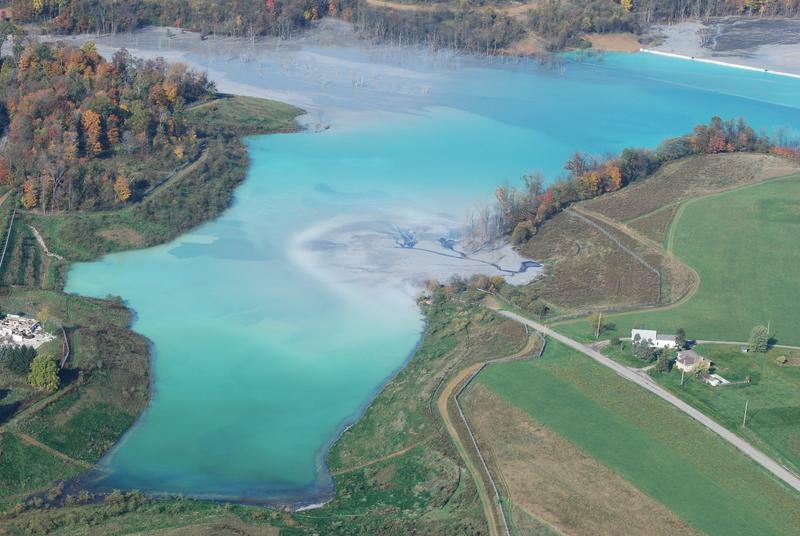 WFPL’s Ryan Van Velzer has the second story in the series, Coal Ash, Uncovered. Also on today's show, Happy Retreat is a historic mansion in Charles Town that was once the home of Charles Washington – founder of Charles Town and brother to the nation’s first president. Today, the house is becoming a hub for public events, community outreach, history and tourism. Liz McCormick reports. On this West Virginia Morning, about 10 years ago, the National Park Service noticed that fewer kids and families were using the parks. And they wanted to change that. 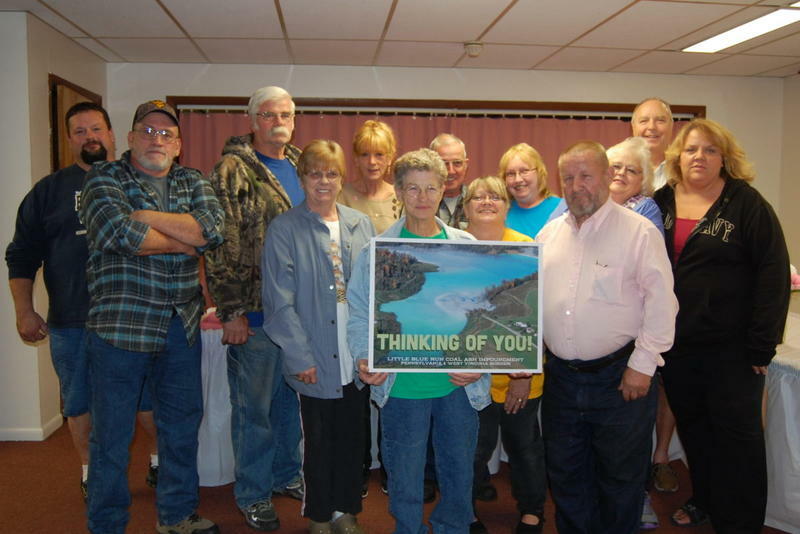 So in 2009, they partnered with the Blue Ridge Parkway Foundation to launch an initiative to help families unplug, get outside and connect with their local natural resources. Kara Lofton reports that the initiative called Kids in the Park soon expanded to include pediatricians who are trying to combat childhood obesity, diabetes and excess screen time by writing “prescriptions” for kids to go outside. 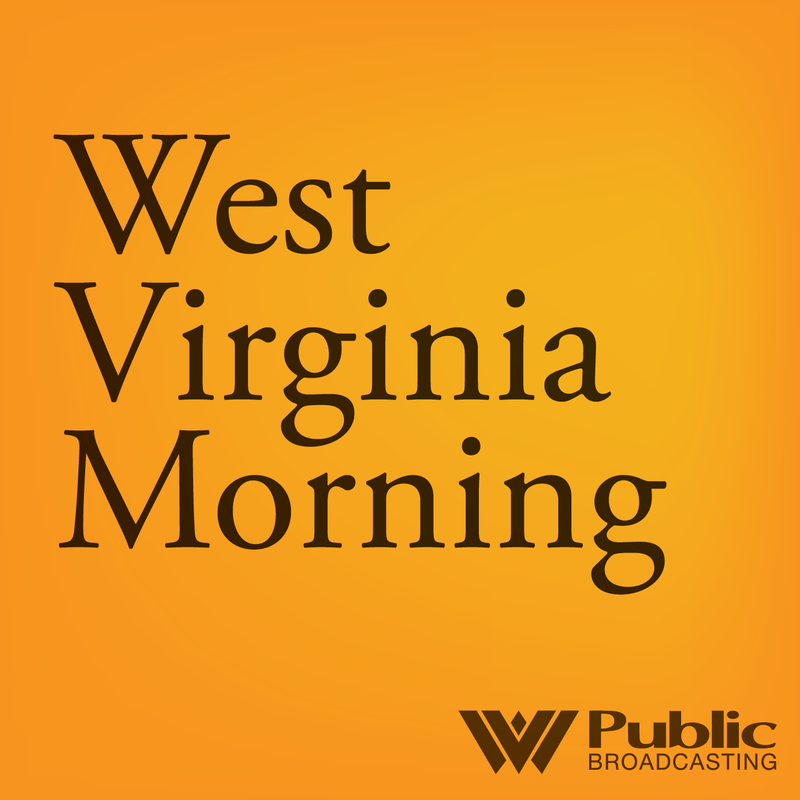 On this West Virginia Morning, NPR reporter and host Kelly McEvers and her colleague Chris Benderev spent more than a year exploring coal counties across Appalachia -- trying to understand our people and our history with coal. The series, which recently aired on a podcast called Embedded, follows several people in central Appalachia, to find out how their lives changed during the first year-and-a-half of the Trump presidency. McEvers recently spoke with Roxy Todd. We'll hear part of that conversation and travel with McEvers as she goes a mile underground inside a coal mine.